After the surgery, Kang Hoon is depressed about situation of been denied from close to Song Min Woo. Kim Sang Chul takes initiative to admit that he made a mistake during surgery, and goes to find family of Song Min Woo, telling them that lethargy is completely his own fault. Hong Eun Sook and Hong Eun Sook are placing bet on the reputation of neurosurgery, attending the CPR meeting. The condition of Song Min Woo is deteriorating, his emergency surgery started under the guidance of the Lee Kang Hoon. The surgery is not smooth but success in the end, and everybody feels happy for it. Ji Hye gently cares for Ruby and Yoo Jin, trying hard to make them feel at ease. Kang Hoon notes the symptoms of Kim Sang Chul, suggesting him to go through surgery. But Kim San Chul who won’t simply accepts is proposing a condition, that Kang Hoon performs the operation. 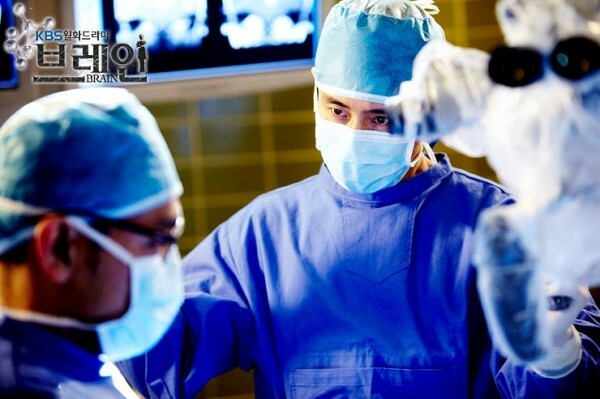 Kang Hoon personally performs the surgery on Kim Sang Chul. Before operating, Seo Joon Suk comes to operating theater, tells Lee Kang Hoon that he is willing to replace Ji Hye to be his assistant.